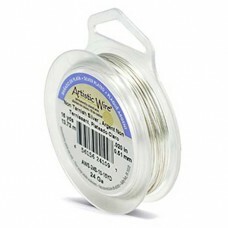 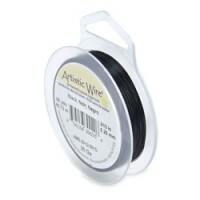 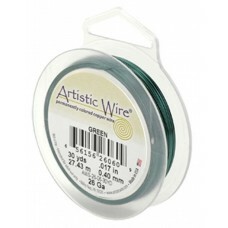 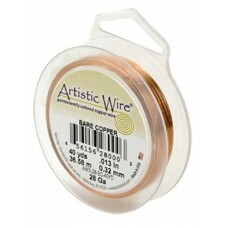 For a delicate viking knit or other weaving try 30 gauge copper wire. 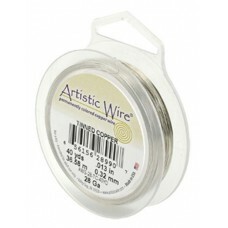 It will result in a very dainty and flexible weaving. 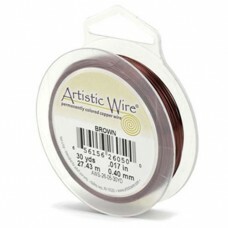 Choose from one of the classic metallics like gold, silver, or copper. 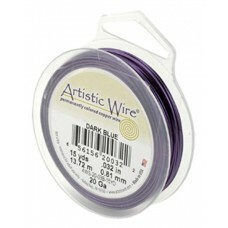 For those who want color there are a rainbow of hues from which to choose.